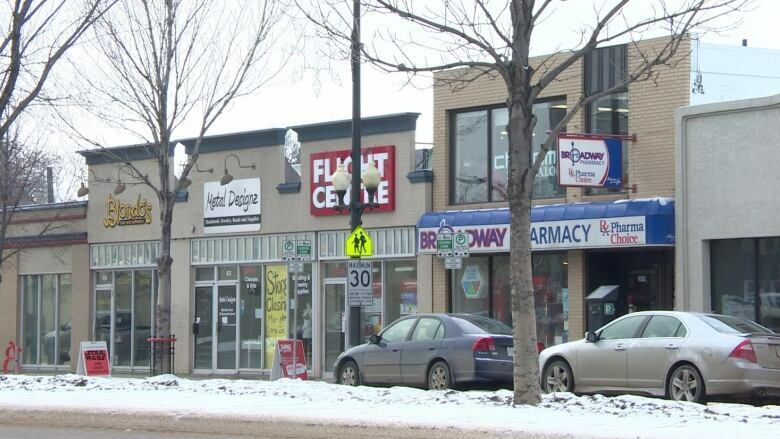 The Medical Health Office in Saskatoon is speaking out against a proposed relaxing of rules that would allow a future pot shop on Broadway Avenue despite nearby schools. "We recommend that the City of Saskatoon prioritize the promotion and protection of health and safety of residents, especially children and youth, over economic development and profit throughout the cannabis legalization process," Dr. Julie Kryzanowski, a medical health officer with the office recently told city councillors. The city has proposed a 160-metre separation distance between pot shops and schools, parks and libraries. That's roughly the length of one downtown Saskatoon block. 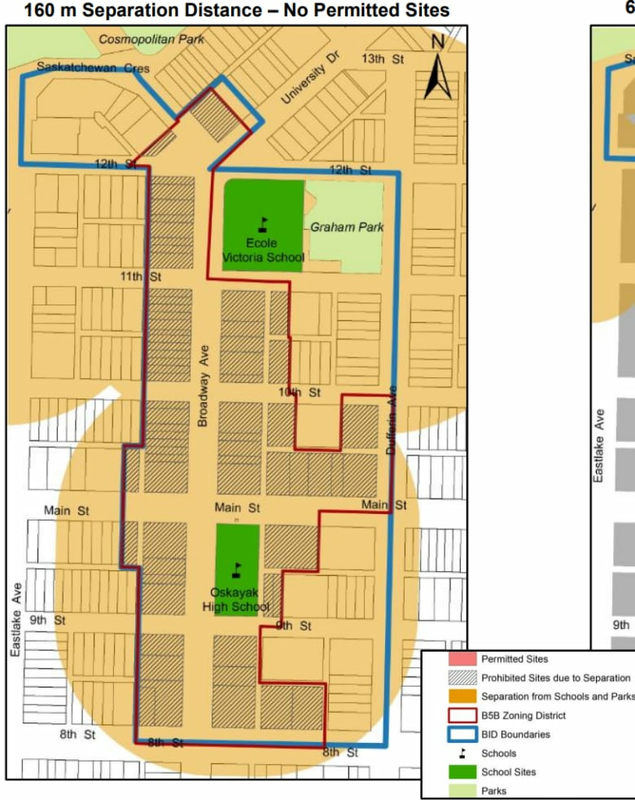 But because the presence of two schools on Broadway would make it impossible for one of the city's seven future pot shops to take root in the popular shopping area under those rules, the city is suggesting a relaxed separation distance of 60 metres for the area. No exception should be made, said Kryzanowski. "There are two schools, one elementary and one high school, in this area. We don't see that this neighbourhood should be treated differently than other schools," she said. 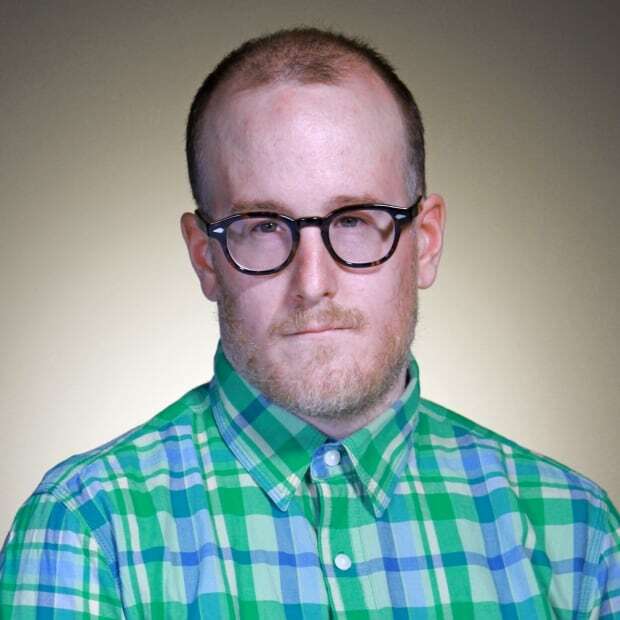 Kryzanowski pointed to a recent online survey of 3,000 people who said they live in Saskatoon. More than half of respondents said they felt a distance of greater than two blocks between shops and schools would be appropriate. CBC News reached out to the school boards representing the two schools in the area. Neither was prepared to comment on its position at this stage. DeeAnn Mercier, the executive director of the Broadway Business Improvement District, says her own informal queries indicate no wave of concern. "I have spoken to merchants, local residents and parents who all believe the impact of one store would be very minimal in the area," she said. No decisions have been made, though least one councillor gave a sense of what side of the property line he falls on. "I think sometimes we are a little too protective of our youth and the more that we tend to hide things, the more they become inquisitive about it," said Darren Hill. This story has been changed to reflect the fact that the Medical Health Office in Saskatoon made the recommendation to city councillors. While a part of the Saskatchewan Health Authority, the Public Health Act delegates the Medical Health Office with a certain level of independence to provide public health advice to third parties like the City of Saskatoon.